You all know about the Raspberry Pi. It is one of the smallest and most versatile computers around which is why we chose it as a base on which to run our facility automation system Zip The Fish. Zip The Fish Pi board is part of Zip The Fish Pi. The board was solely designed, developed and built in house by our own technicians. It contains numerous main features and a few additional features which are all described in the specifications. The HomeMatic Wireless Module allows you to control all modules and devices that are currently part of the HomeMatic product line. When you install the Open Source Software Suite Open CCU your Pi has the same capabilities as a HomeMatic CCU. The minkeFLIP is more than an IoT light switch, it’s a step forward in home automation: WiFi, open source, inexpensive. We set out to create a solution that's easy, open, and cost-effective. 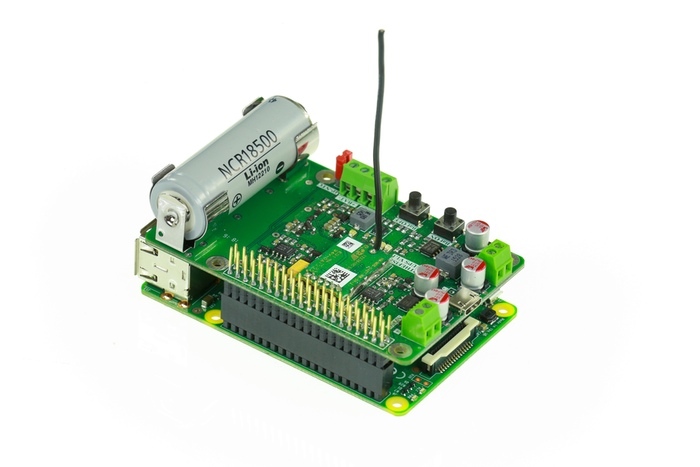 A minkeFLIP can be used to convert any electrical component into an IoT device. It can be installed as a touch sensitive light switch, behind a traditional light switch, or be connected directly to a load, like a lamp, pump or heater, which can then be turned on or off using your WiFi network. The minkeFLIP uses WiFi, which means you can communicate with it using your existing wireless network. You don't need to purchase any additional hardware or install any software to use it, and you can rely on the protections built in to your WiFi network for security. The user interface is flexible, making it easy to control from a web browser or to integrate with existing automation systems and software. We branched off of a popular open source project built on the ESP8266 WiFi microcontroller (esp-httpd), which essentially provides a web server on a chip. XPUMP unleashes immersive sound with the touch of your fingertips. Hear the difference. 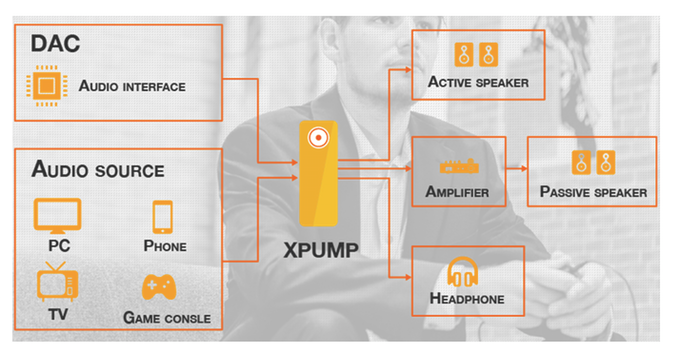 XPUMP utilizes a patented digital signal processing algorithm called XROUND to transform flat stereo sound into an immersive three dimensional experience. XROUND works in real-time, extending the width and depth of the audio signal coming from your favorite game, movie, or music. we have a special news page dedicated to them here.